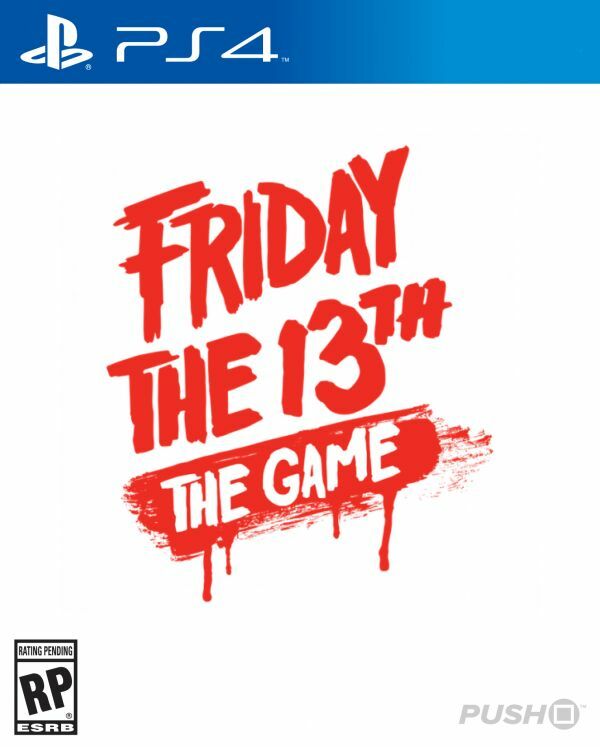 Sorry, no review of Friday the 13th: The Game yet. Friday the 13th: The Game is a third-person horror, survival game where players take on the role of a teen counselor, or for the first time ever, Jason Voorhees. Is this going to have a physical release or digital only? Only digital and how is this game popular tell us review of this game (which doesn't exist) and low then 70 on most popular game site... Now, this is the biggest game of other 6 games for all PS+ subscribers... This is not popular for SONY and less popular for SONY's fans and consumers!!! I'm personally disappointed but I believe that great titles come back on PS+ on November 2018.